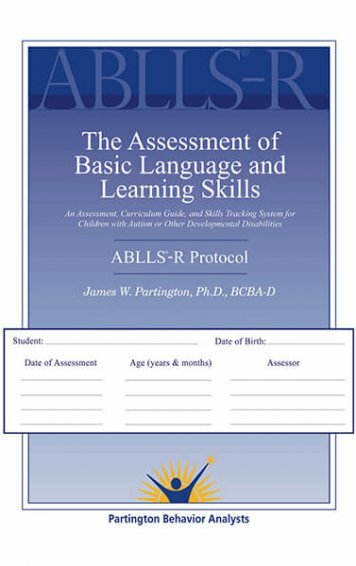 Describes how an ABA approach can help children aged 2 to 10 years who have significant communication problems – difficulty making requests, perseverative speech, a lack of fluency in conversational exchanges, trouble reading others’ signals, and more. 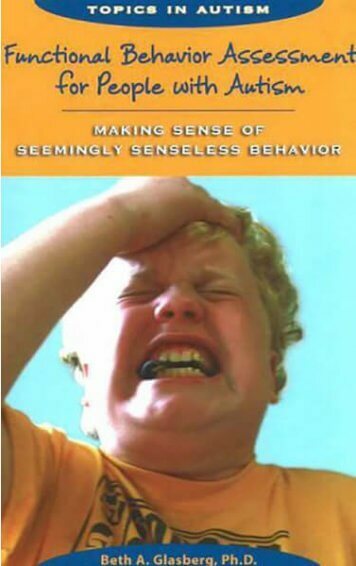 When children’s communication skills lag, all areas of learning and socialisation are affected. 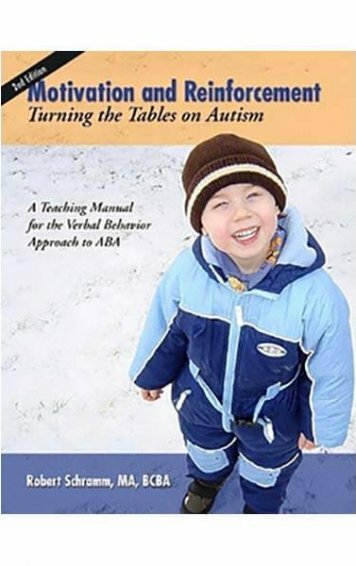 This book describes how an ABA approach can help children aged 2 to 10 years who have significant communication problems – difficulty making requests, perseverative speech, a lack of fluency in conversational exchanges, trouble reading others’ signals, and more – learn to understand and use speech and language. 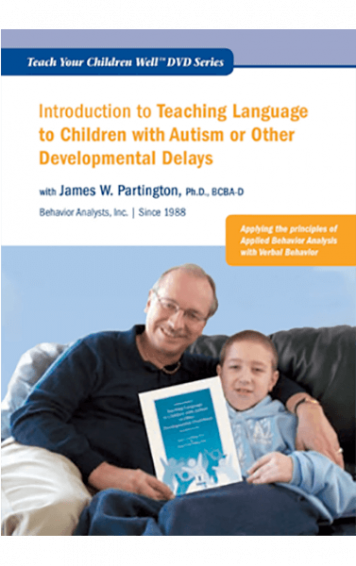 Enriched by case studies, this straightforward and information-packed book examines using the Applied Verbal Behaviour (AVB) method to tackle a wide variety of communication problems typical of children with autism. 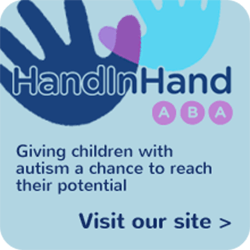 In a nutshell, AVB consists of observing and analysing a child’s communication behaviours, breaking them down into functions, and then teaching and reinforcing needed skills. 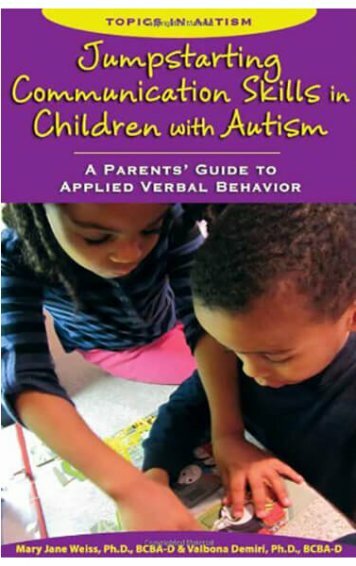 AVB strategies and the other methods profiled (PECS, sign language, video modelling, scripts, social stories, etc.,) can greatly boost a child’s understanding of verbal and non-verbal communication, and help him improve his expressive abilities. 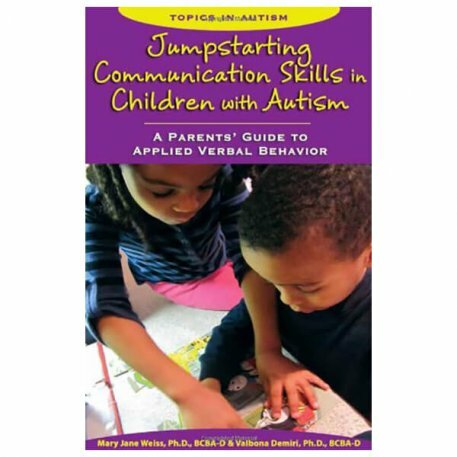 The authors provide helpful suggestions on how parents can support this process and teach and reinforce communication skills at home. 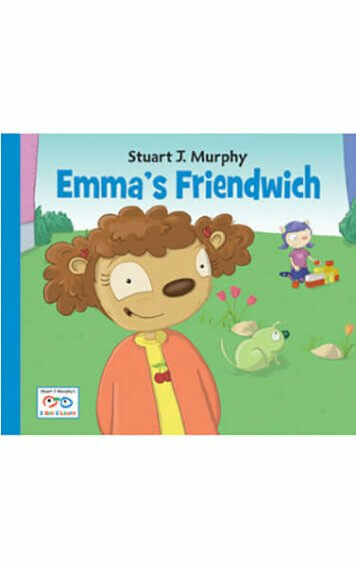 With this book parents and professionals can help young kids, both those with and without speech, expand their communication abilities and opportunities, enabling greater inclusion and progress in daily activities.